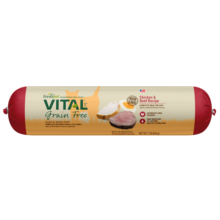 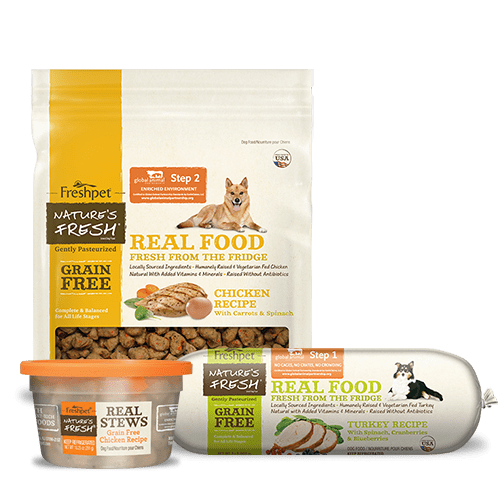 The magic starts in our Kitchens in Bethlehem, PA where we make every recipe from scratch using 100% natural, fresh, whole ingredients. 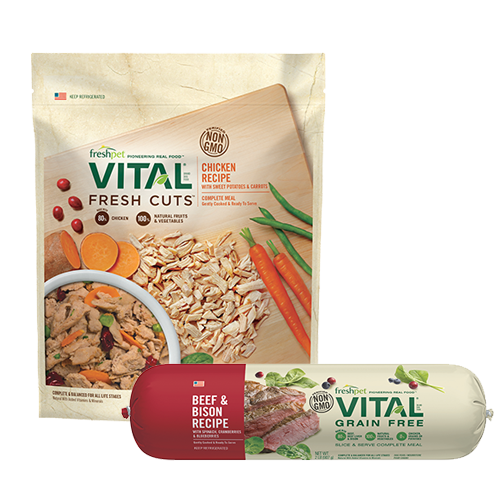 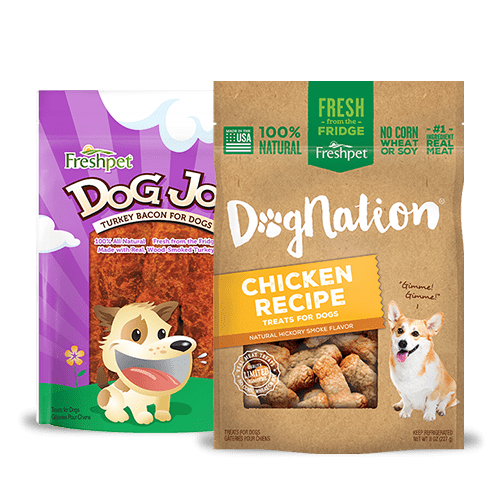 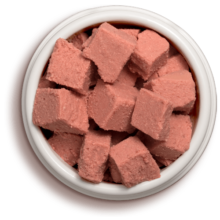 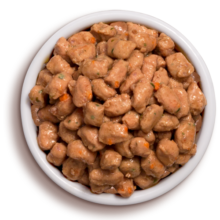 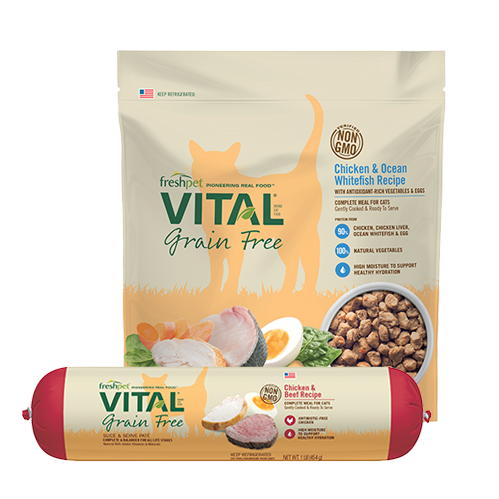 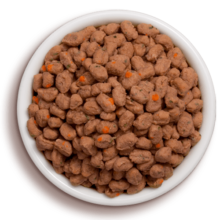 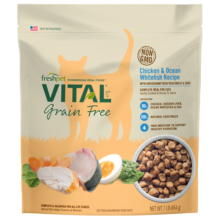 We gently steam our food, so our recipes retain their natural goodness and provide the essential nutrients cats need for happy and healthy lives. 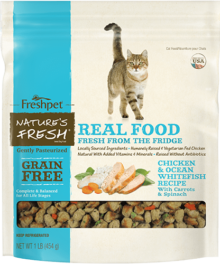 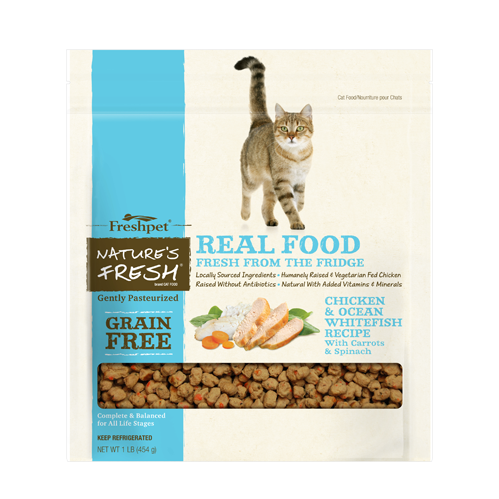 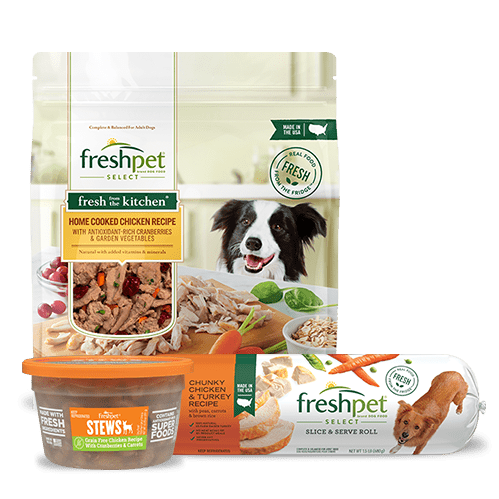 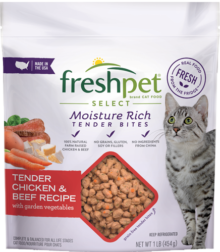 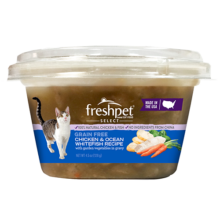 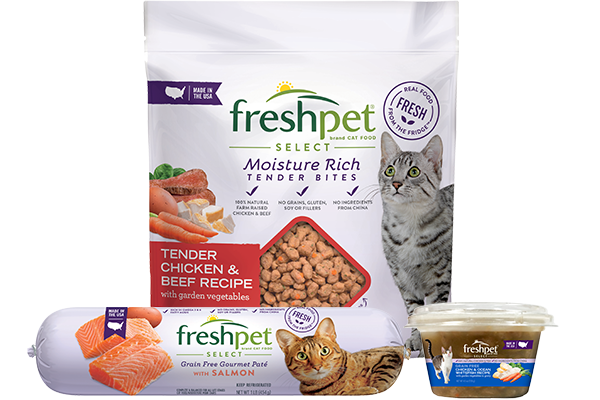 Find a Freshpet Cat Food Fridge Near You!